We are proud to announce that the International Bar Association (IBA) appointed Anca Mihailescu Publications Officer of its Oil & Gas Law Committee. In this role, Anca will focus, for the next two years, on actively supporting the digitalization strategy of the committee’s publications. 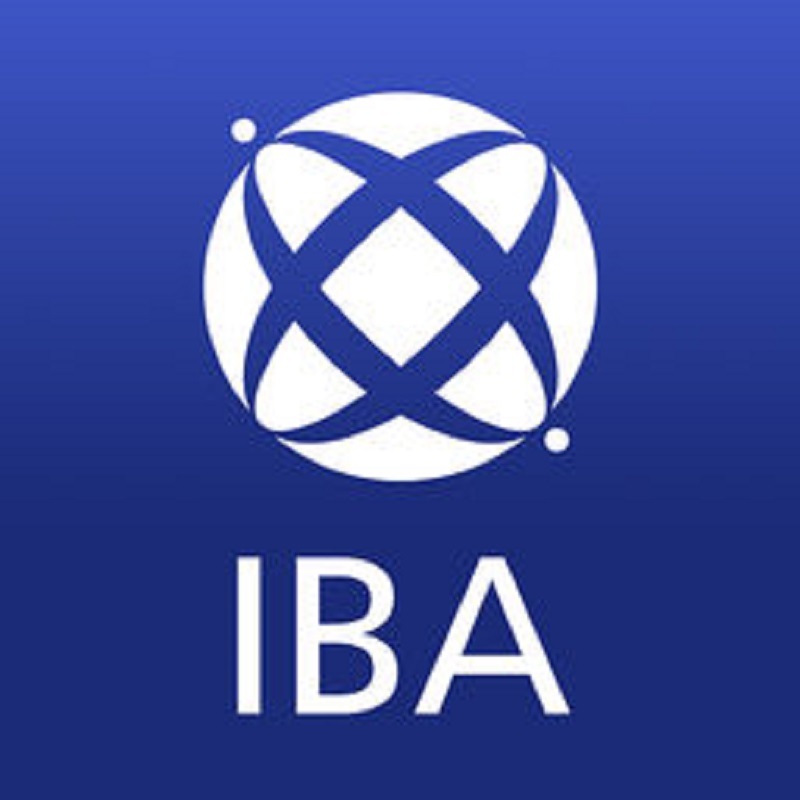 The publications and resources are among IBA’s most effective tools to support and share IBA’s Legal Practice Division objectives among its existing and potential members, helping law firms become better connected globally and share best practices for the benefit of their clients. The International Bar Association, established in 1947, is the world’s leading international organisation of legal practitioners, bar associations and law societies. The IBA influences the development of international law reform and shapes the future of the legal profession throughout the world.It has a membership of more than 80,000 individual lawyers and more than 190 bar associations and law societies spanning over 170 countries. It has considerable expertise in providing assistance to the global legal community.